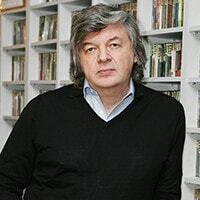 Film director, actor, scriptwriter, producer, People’s Artist of the Russian Soviet Federative Socialist Republic, Winner of the Russian Federation State Prizes, Chairman of the Russian Filmmakers’ Union, President of the Russian Foundation of Culture, President of RUR Council. Composer, People’s Artist of Russia, Companion of the Order of Merit for the Fatherland, Winner of the Russian Federation State Prizes, member of the VOIS Council. 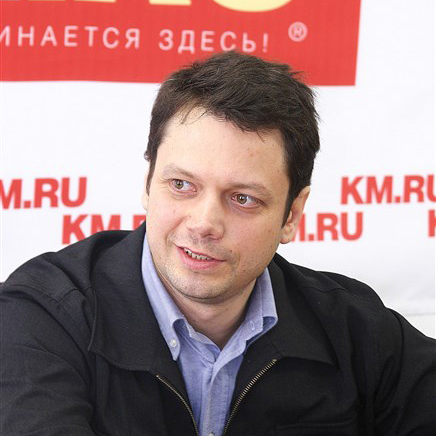 Rightholder, General Director of ZAO “SBA Music Publishing”, member of the Russian Authors’ Society (RAO) Authors’ Council, member of the Russian Organization for Intellectual Property (VOIS) Council. Rights holder, film producer, General Director of “Leopolis-Management” Ltd. 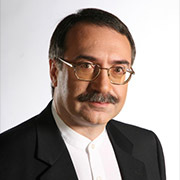 Member of the RUR Board, Chairman of the Board of the Russian Authors’ Society (RAO), Vice-President of the Russian Organization for Intellectual Property (VOIS) Council. Composer, Honored Man of Arts of Russia, member of the Russian Organization for Intellectual Property (VOIS) Council. 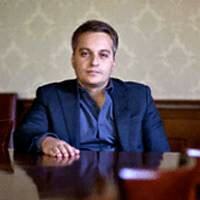 General Director of “Universal Music Russia” Ltd., member of the Russian Authors’ Society (RAO) Authors’ Council. Pianist, composer, producer, People’s Artist of Russia, member of the Russian Authors’ Society (RAO) Authors’ Council. Orchestra conductor, composer, pianist, People’s Artist of Russia, Companion of the Order of Merit for the Fatherland, Art Director and Conductor of “Academic Band” Jazz Orchestra, Vice-President of the Russian Authors’ Society (RAO) Authors’ Council. Rights holder, Editorial Director and Chief Editor of “The Kinoreporter” magazine. Actor, People’s Artist of Russia. Composer, producer, radio host, member of the Russian Authors’ Society (RAO) Authors’ Council. Actress, singer, People’s Artist of the Russian Soviet Federative Socialist Republic. Actor, film director, People’s Artist of the Russian Soviet Federative Socialist Republic, member of the Russian Filmmakers’ Union Board. 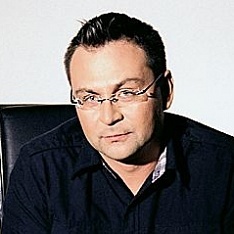 General Director of “First Music Publishing” Ltd. Composer, performer, Honored Artist of Russia, Honored Man of Arts of Russia, member of the Russian Authors’ Society (RAO) Authors’ Council, member of the Russian Organization for Intellectual Property (VOIS) Council. Performer, People’s Artist of Russia, member of the Russian Organization for Intellectual Property (VOIS) Council. 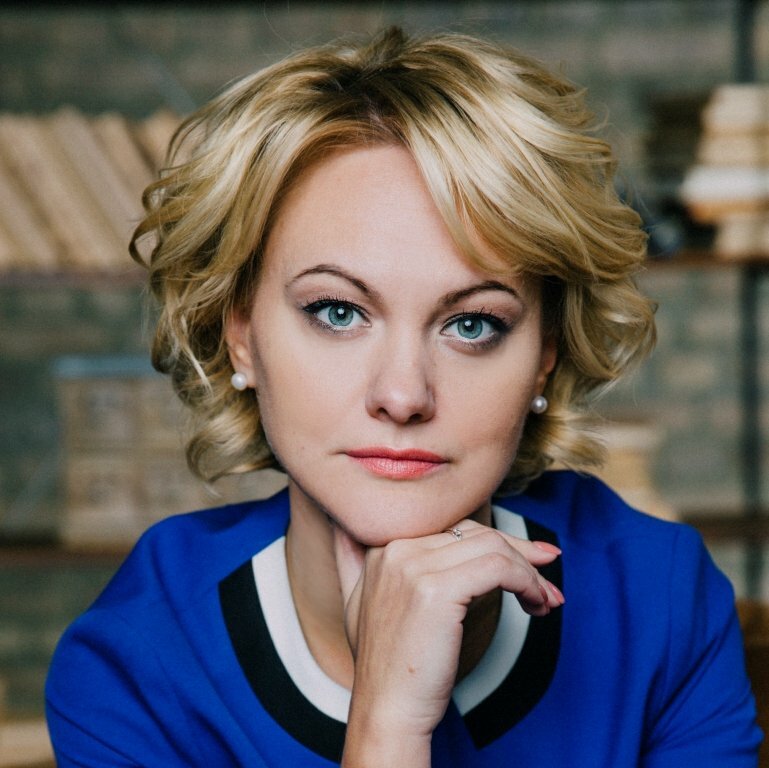 Rights holder, Vice-President of the Russian Foundation of Culture. Film director, People’s Artist of Russia, Art Director of “Rock” Film Studio. Film director, actor, scriptwriter, People’s Artist of Russia, member of the Russian Filmmakers’ Union Board.